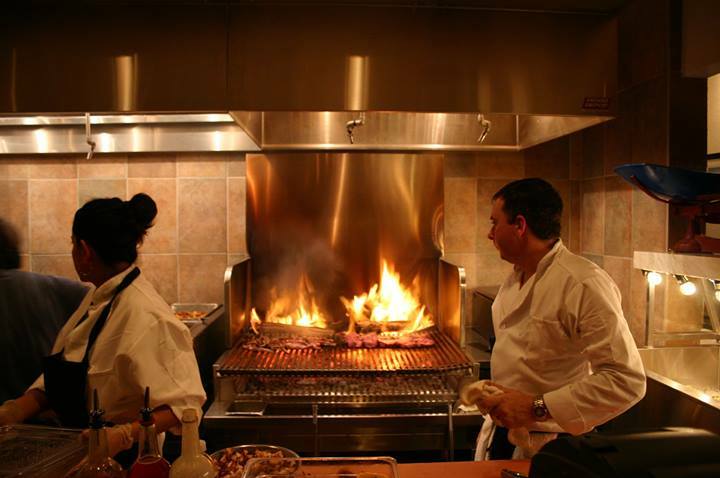 Taverna Kyma offers an unforgettable dining experience. 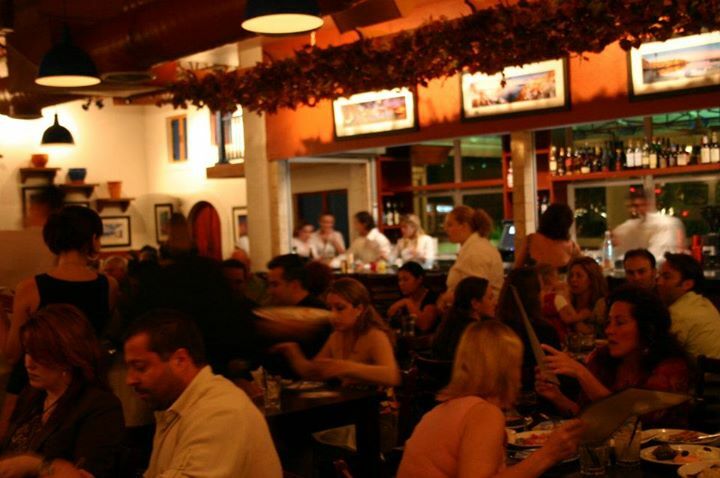 An inviting decor, superb ambiance and spectacular Greek tastes. Our chef's equally impressive authentic Greek and Mediterranean menu features fresh fish, grilled meats and vegetarian dishes complemented by an extensive wine collection. 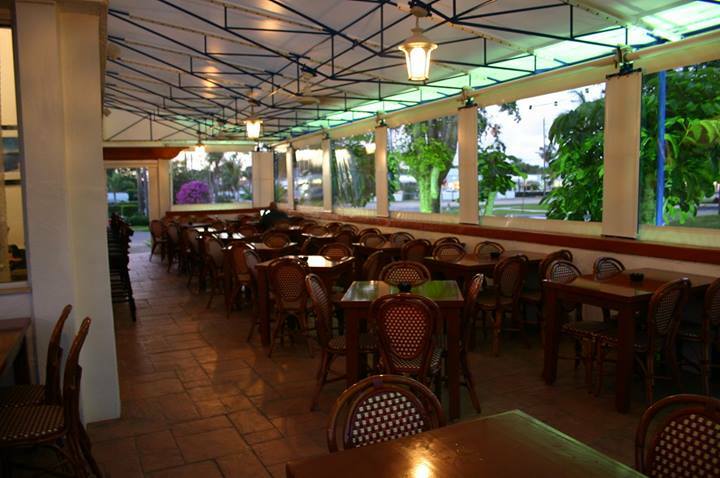 We offer such components as group dining, customized menu ideas and outdoor patio beneath the stars. 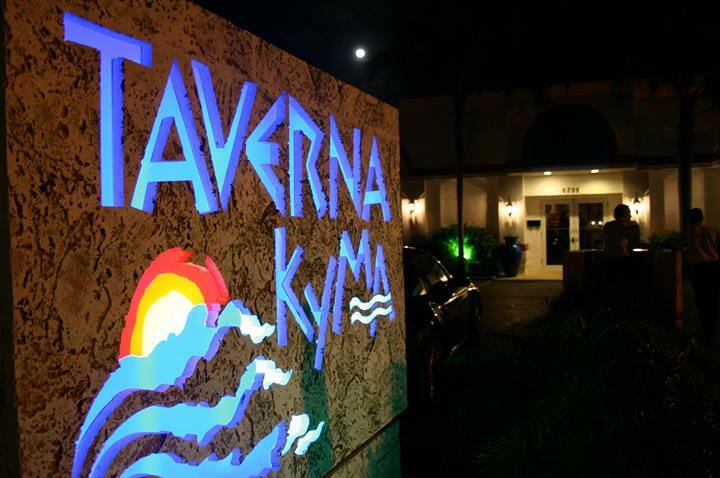 Taverna Kyma provides an ideal venue & location, whether it's a romantic evening for two or dinner with the whole family, Taverna Kyma is sure to satisfy even the most particular clientele.